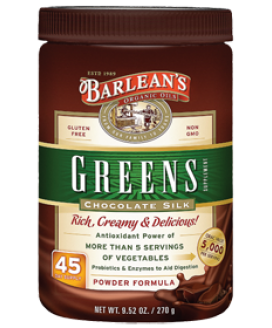 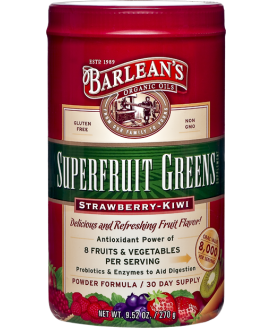 CHOCOLATE SILK GREENS 9.52 OZ. 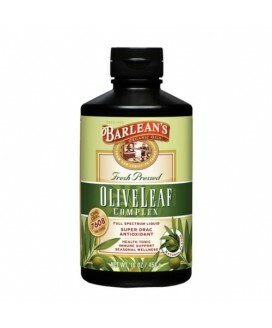 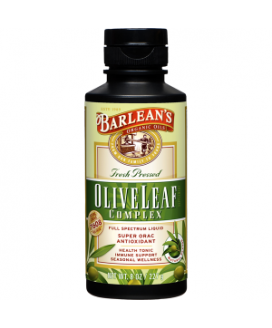 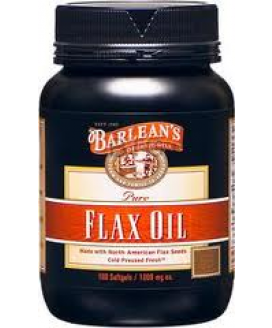 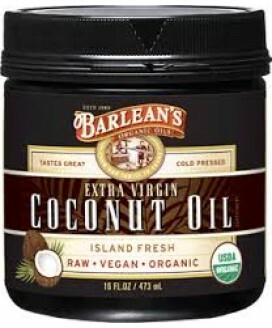 OLIVE LEAF COMPLEX NATURAL 8 OZ. 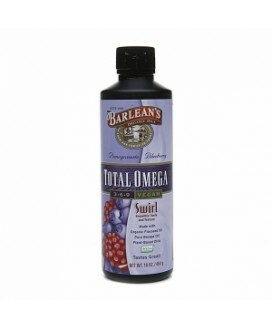 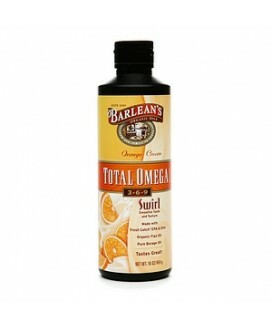 OMEGA SWIRL ORANGE 16 OZ.